It turns out that a placeholder page got released without content and now the page contains a story on war love stories. 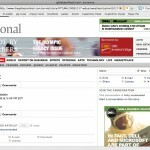 Watch-out for the ‘Publish’ button! 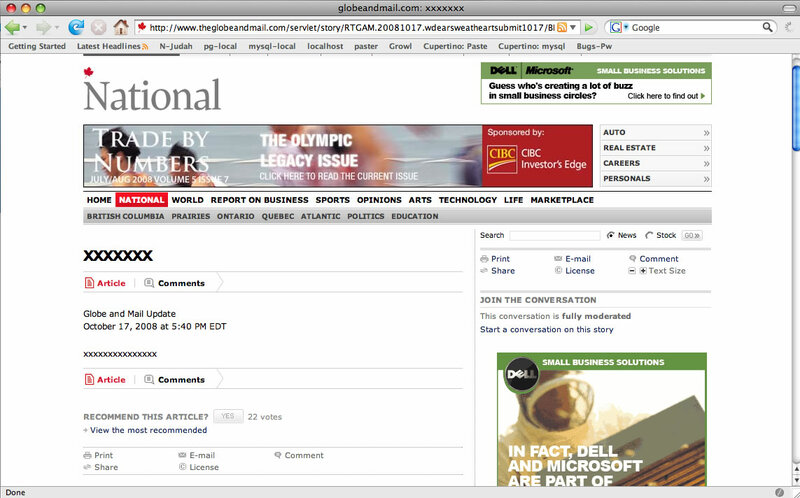 Was the Globe and Mail hacked?